What’s not to love about the Scott Lang incarnation of Ant-Man? Humor? Sarcasm? His daughter? His new life as a reformed criminal? Sure. It’s all here. 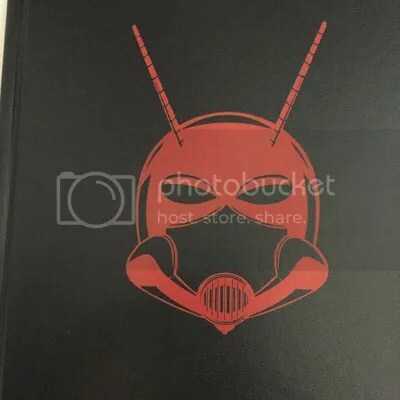 Under The Cover: Much like the Captain America prose novel, Ant-Man has a thick, black cover with a red Ant-Man helmet/logo/symbol. Very nice Ant-Man art. The art within the pages: Unlike the Captain America prose novel, the Ant-Man prose novel didn’t have as much art inside. 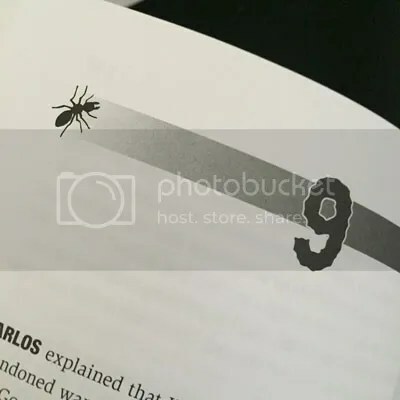 Each chapter has a few ants “crawling” on the pages. 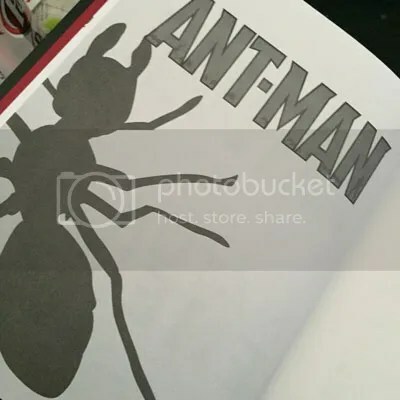 The front matter has more ants crawling about and some Ant-Man images. 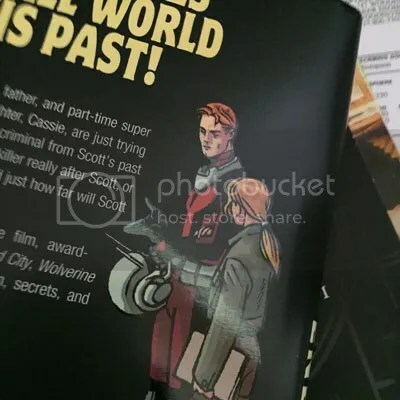 And the exterior cover has Ant-Man riding on Ant-thony (what I call him because of the Cineverse) on the front and Scott and his daughter Cassie on the back. 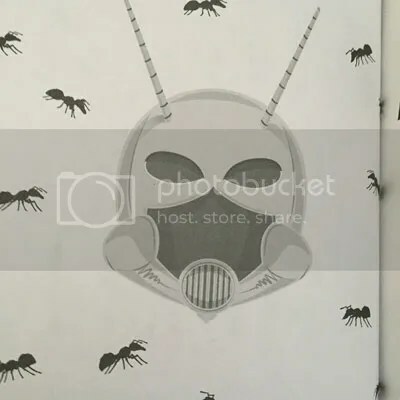 The Story: Scott Lang has been Ant-Man for a few years. Divorced about the same amount of time. He’s living in NYC with his “teen”–yeah, Cassie is a TEEN now…where did the time go?–daughter. He does what he needs to do to get by, working as a cable tech. And he’s giving back…help get crime off the streets. All while trying to keep being the best dad he can for Cassie. Even freaking out when she professes her adoration for a boy at school. Up until an old criminal “friend”, but I’ll call him cohort, decides to make sure Scott pays for testifying against him. Yep, that’s right. Ant-man is in protective custody. This was really great. An original story for Ant-Man, created to work between the comics and movies. (IMO from the information about the book, though no one has fully stated that.) Scott is sarcastic, funny, and a great dad. Cassie is like a bonus to this story. I’m sure people read that she’s an integral part of the story, and assume she’s going to get in the way. She doesn’t. Her parts (it’s told in third person, alternating between Scott’s and Cassie’s part of the story) add to and do not detract from the story. There’s even random mentions of Cap (Captain America), Iron Man, and Spidey. Tony Stark does play a slight role within the pages, too. A few parts had me laughing so hard. A few had me holding my breath. 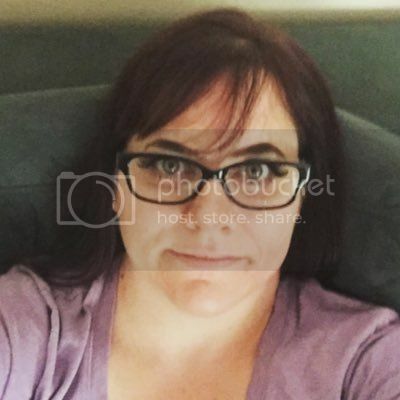 And that one burning question…who’s that girl? It all came together smoothly to make for a fun story. I’d recommend this to anyone loving on Team Cap right now. Or even Scott Lang. 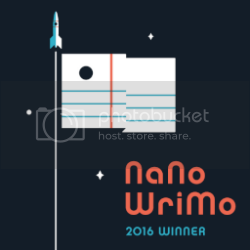 *I NEED A HERO READ – MAY 2016* This was a last minute accidental find. So worth it!